Having a great vacation can happen by accident but more often than not, a little of pre-planning will have gone into it. The same goes for snorkeling. Snorkeling is great fun and a very accessible activity for people of all ages. 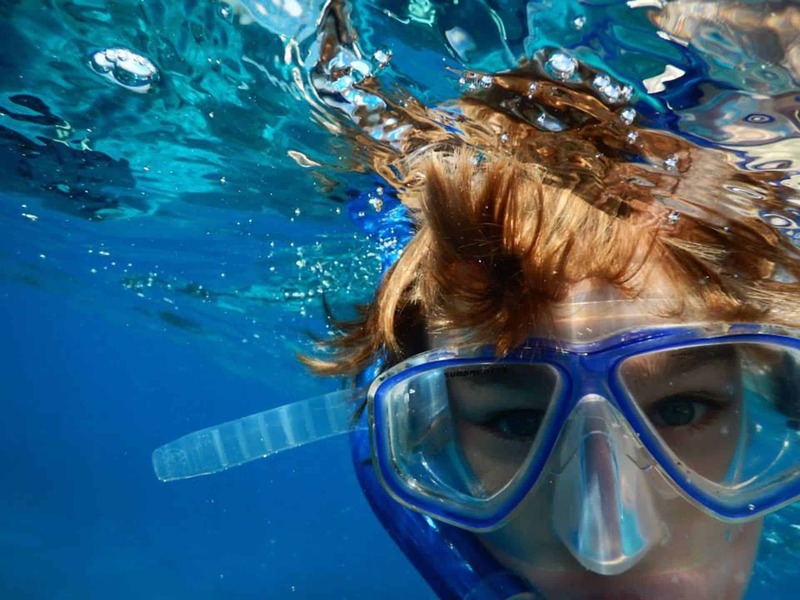 Many of us give it a go as kids and it may have been a good few years since you last snorkeled. 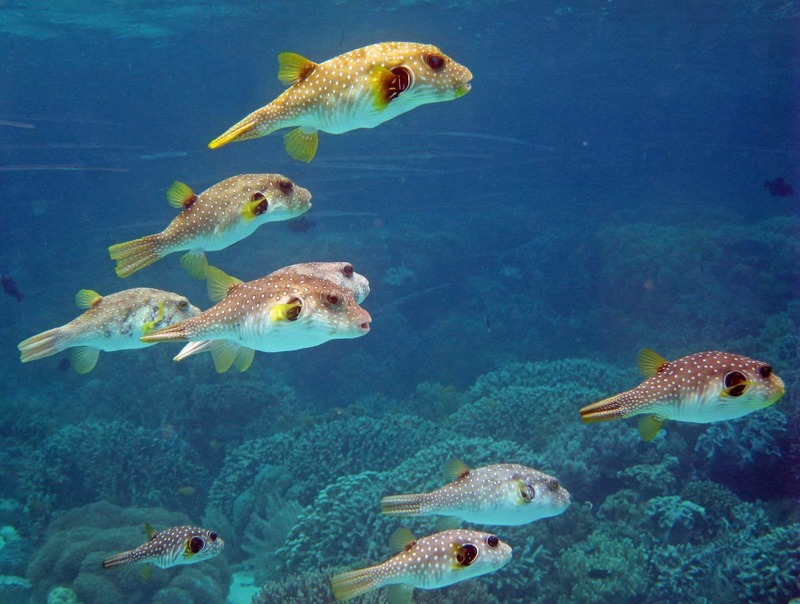 If you're thinking about doing some snorkeling while on holiday, then there are some simple things you can do to make it a memorable experience, for all the right reasons. Click the link below to take you to the answer of your most pressing question, or keep scrolling to read the whole article. Be aware of other water craft users and make them aware of you! There are a few things that you need to know before you head off on a snorkeling holiday. To some of you, the information below may sound basic, but sometimes what seems a basic question to one person, is valuable information to another. There's more to snorkeling than gearing up and walking into the water. Even if you think you're just going to play and stay in the shallows where you can stand, for safety reasons you need to be able to have a little swimming experience. 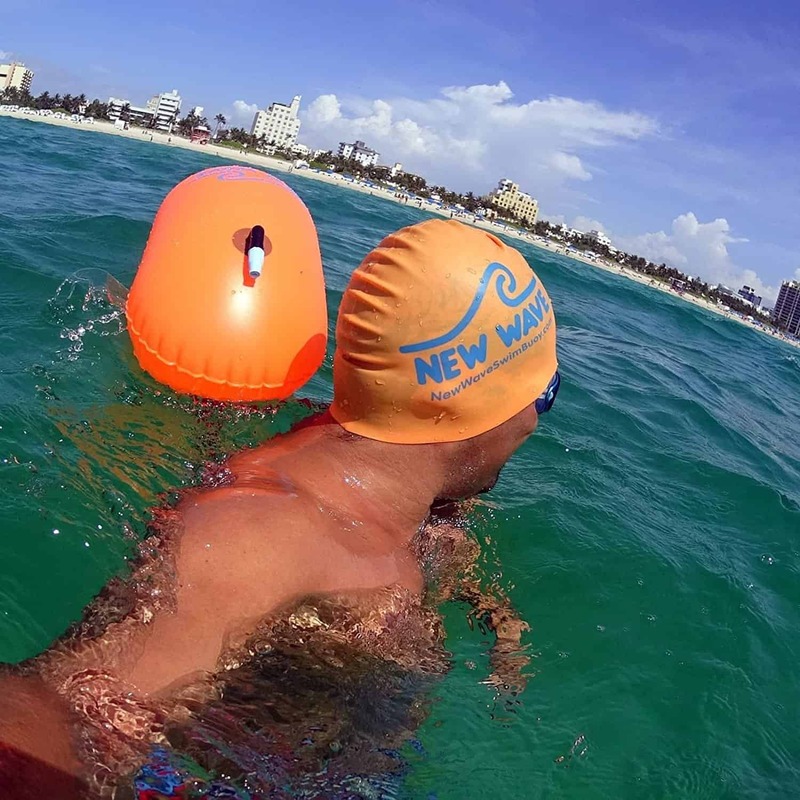 If you're not a strong swimmer, being able to swim (or dog-paddle) towards a given point means you probably won't panic if an unexpected wave pushes you deeper than you expected. If you're not a strong swimmer, then the best advice is to invest in a snorkel buoyancy vest. These are not the same as life jackets. 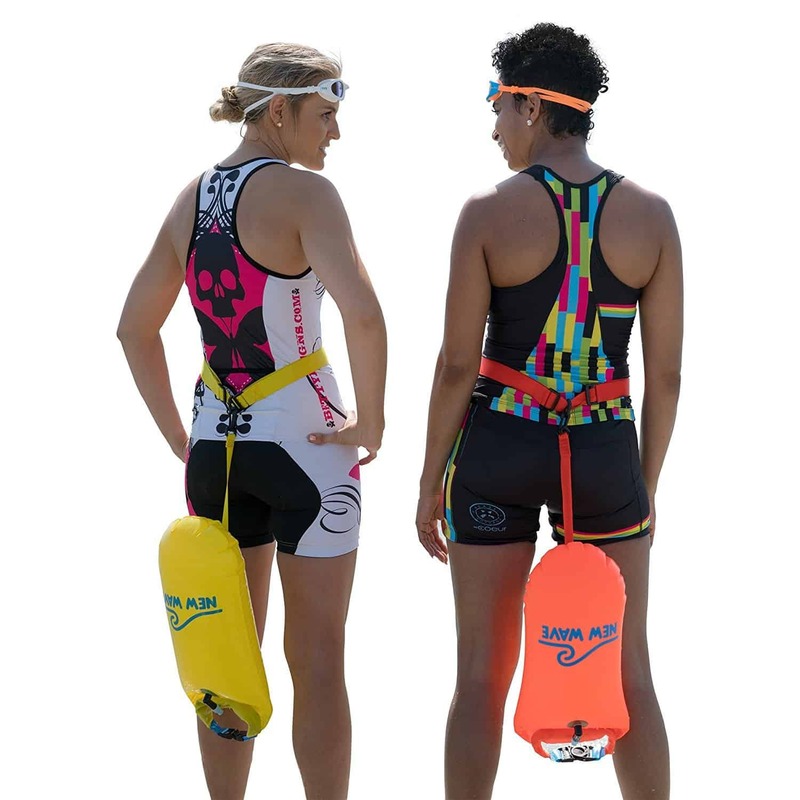 Life jackets are designed to keep your head above water; snorkel vests allow you to inflate and deflate to suit your individual needs and swimming skills. Some commercial snorkeling operations require snorkelers to wear snorkeling vests for safety reasons. 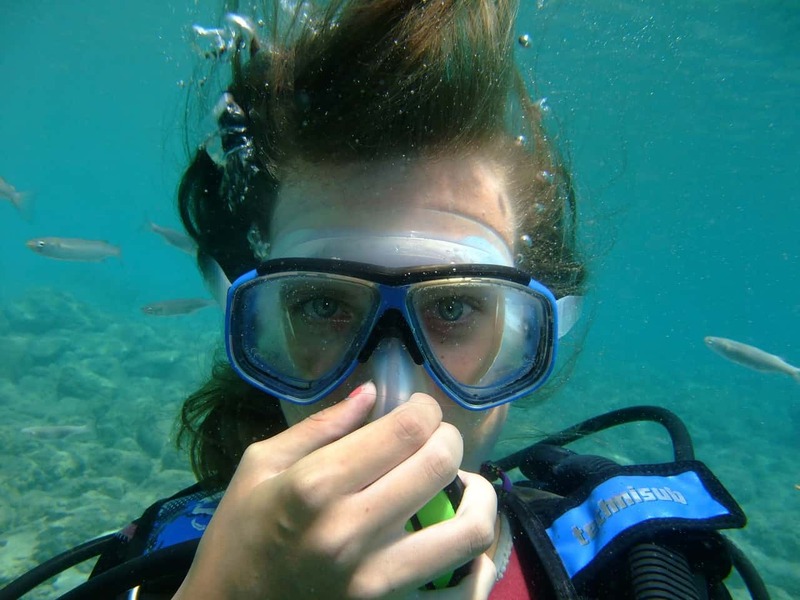 If you're planning on using a specialized snorkeling company, then check before leaving home on whether these are required, and are available at an additional cost or included in the price of your tour. 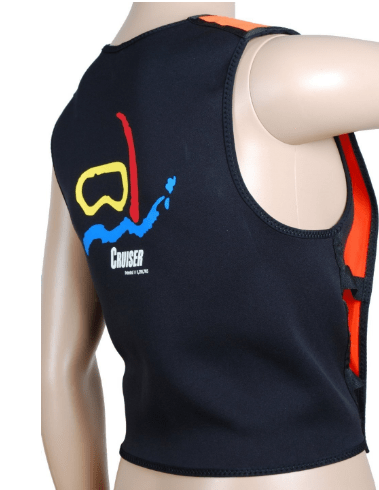 There are snorkeling vests available for all budgets, and don't be embarrassed to wear one - even experienced snorkelers wear buoyancy vests as these conserve energy and take some of the hard work out of long stretches in the water. An alternative to a snorkeling vest is a pool noodle. These are great for beginners if you're swimming locally and don't have to squeeze one into a suitcase. Click here to read a full review on the ScubaPro Snorkeling vest and how it works. The video below goes through the basics you need to know for snorkeling. This is really informative for anyone who has never snorkeled before. Inexperienced snorkelers will find cold water is not as much fun as warm water adventures as you won't last as long. It's much easier to learn and gain confidence as a new snorkeler in warmer water. Snorkeling in cold water saps your energy faster as your body uses tries energy to keep warm. Always wear a wet suit in cold water to conserve your energy and keep you warm. If you don't want to buy one, you should be able to hire one in most vacation holiday spots where snorkeling is encouraged. Just like Scuba diving or swimming, always have a buddy with you while you're in the water. Make sure you stay close to each other and don't drift apart while snorkeling. A great person to buddy up with is one who is a reasonable swimmer and has some snorkeling experience. They can help you if you cramp or become tired. Exhaustion while snorkeling has a way of sneaking up on you, and having a buddy close by can give you some assistance if you need it to get back to dry land. Sunburn and dehydration will quickly take all the fun out of a snorkeling holiday. You can protect yourself with sunblock, long clothes or better still, both! Your back will be exposed to the sun while snorkeling or swimming so if you're not wearing a wet suit, you need to be especially careful of the back of your neck, ears, knees and ankles. These areas can burn quickly even if under water. As water amplifies the sun's rays, you will get sun burnt even on cloudy days. Applying a broad spectrum waterproof sunscreen with an adequate SPF rating will help. The higher the SPF rating, the more protection the sunscreen offers. You should reapply sunscreen every 2 hours when in the sun to maintain protection through the day. 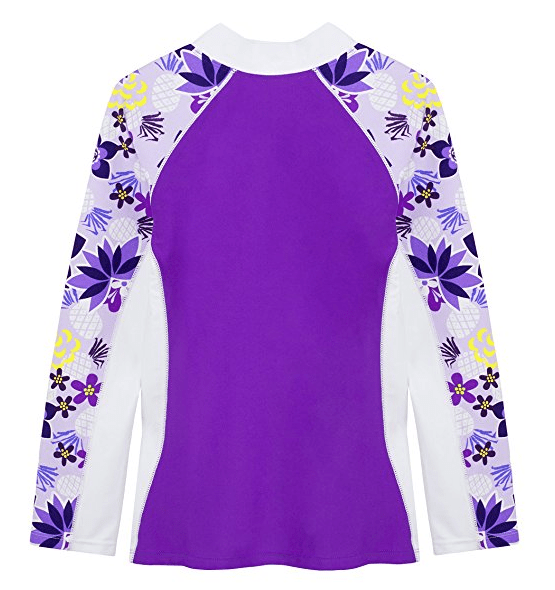 Some snorkeling vests have backs, but a long sleeved rash guard will also cover your back up nicely. These come as both short and long sleeved. They may feel hot when you first put them on but once wet you won't notice this at all, and after a couple of hours in the sun, you'll be thankful of the extra protection. 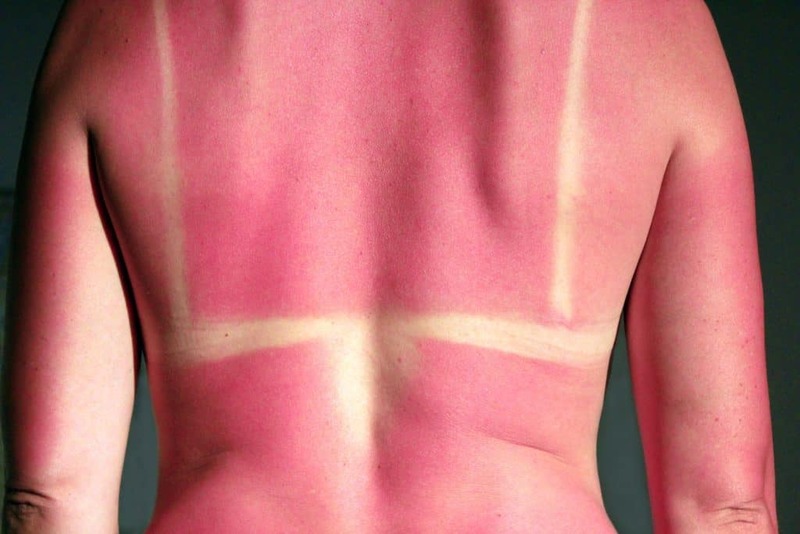 Unfortunately it's usually late afternoon or early evening by the time sunburn shows itself. Make sure you have some sunburn relief cooling gel on hand - especially if traveling with kids. Children tend to forget to re-apply sunblock and you don't want to be caught without cooling gel in the middle of the night when the local shops are closed. Dehydration is a forgotten holiday killer of fun. Drink plenty of water before heading out for the day, and keep hydrated throughout the day. This also helps avoid cramps. Take breaks and give yourself plenty of time between snorkeling sessions to rest and recuperate. Whether it's your first time in a new location or you've been to the same spot a hundred times, it’s always good to sit on the shore for a few minutes, and watch what's going on. Look for other snorkelers and swimmers and be especially careful if no-one else is in the water or snorkeling. This is usually a sign that something is up, and you may need to find out more before entering the water. It doesn't hurt to ask the locals for any advice on a snorkeling spot and the things you need to look out for. Locals will know whether there's strong currents or rip-tides to avoid, where the sharp rocks are, and also where the best coral and fish are located. Be careful of snorkeling anywhere where there's surf as this can toss you around if you drift into it by accident. Google is your friend - find out as much as you can about a snorkeling operator or swim spot that you can before you leave home. TripAdvisor is a great resource that's constantly updated by other holiday makers. If you're anything like me, then the amount of visibility available directly affects your personal comfort and level of enjoyment of snorkeling. It's highly recommended you avoid swimming or snorkeling at Dawn and Dusk as light levels penetrating water is low. These are also top times for many sea predators to look for food. Murky water just isn't fun and I'm sure you don't want a great big fish or shark to accidentally run into you because you can't see each other. It's better to give snorkeling a miss and try another day if the water is murky. It's easy to become so engrossed in what's happening beneath the waves, that you drift further from safety than intended. Even the best snorkelers can over estimate their ability or endurance. Stick your head above water and check your location every few minutes to make sure you haven't drifted too far from safety. Even leisurely snorkeling can start to feel strenuous if you're not used to it. If you begin to feel tired, roll onto your back and lightly treat water until you regain your energy. If you need help, don't panic - raise an arm into the air, or call for help if you're within hearing distance from help. Staying close to the shoreline or boat means you can easily be seen and quickly assisted if you start to struggle. Unless you really know your marine biology, keep your hands away from fish, rocks and coral. Without wanting to cause undue alarm, even the cutest sea creature can turn on you if you get too close and they feel threatened. You need to be especially careful not to touch coral. Some coral takes decades to grow. While some coral is big and robust, other coral is delicate and will break easily. Coral can also be sharp which will cause painful cuts, or could be hiding some poisonous inhabitants. Booties (with or without fins) and water shoes will stop your feet being exposed to sharp coral and are a must when walking over rocks to get to the water or at low tide. Sometimes the biggest danger to snorkelers isn't from the creatures in the sea, or the water itself. Water craft such as jet skis and speed boats pose a possible danger to snorkelers due to their speed. Even slower craft such as sail boats and paddle boards pose a big risk due to their quiet propulsion. There is no engine sound on these to alert you to their presence. Snorkelers are usually submerged in the water with only the end of their snorkel tube visible above the surface. Some snorkel tubes have a bright orange tip to help with visibility of the snorkeler below. Unless you're in a big organized group with swimming areas marked by buoys, it may be very difficult for others above the surface to see you. 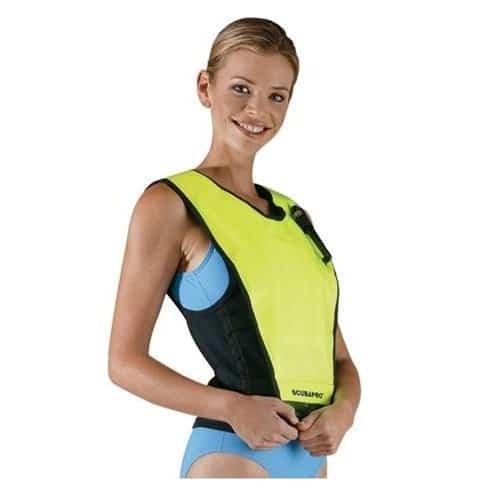 To help improve the visibility of snorkelers, snorkel vests are generally made with bright or highly reflective colors. There are also devices such as dive flags and personal buoys available that you can use to alert others around you that you are snorkeling or just below the surface. By following these fairly simple rules, you'll keep yourself and others around you safe and have a relaxing and enjoyable snorkeling holiday. 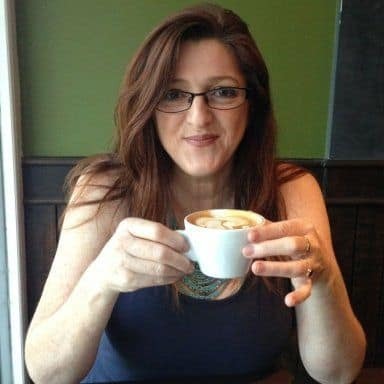 If you have any other ideas or hints from your own experience, I'd love to hear from you. I know it sounds cliche, but I genuinely have a passion for travel - and let's face it, who doesn't enjoy a great adventure? I've always loved the beach and snorkeling, and to me, some of the best experiences are with the people you get to meet on the journey. This website and its articles are about providing valuable and helpful information for everyone looking for unforgettable holiday and travel experiences. 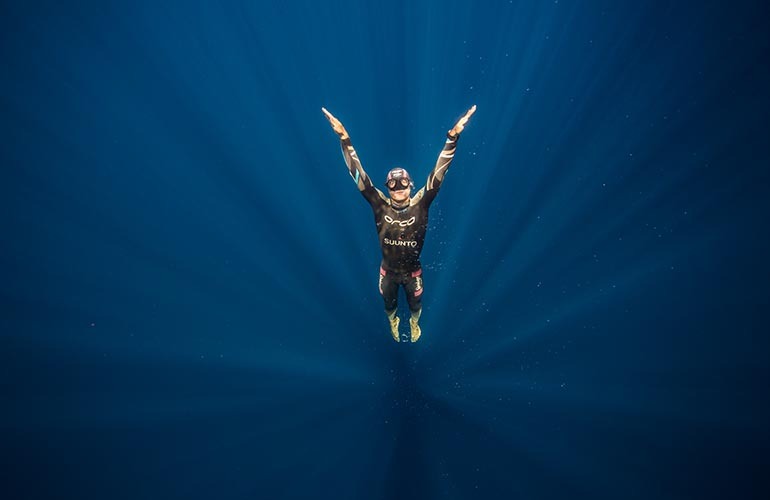 Looking for Top Rated Scuba Books for 2019? List of the best.